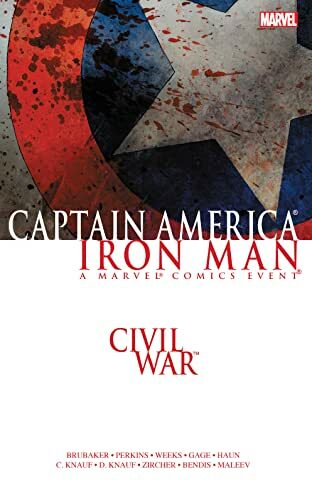 Collects Captain America (2004) #22-24, Winter Soldier: Winter Kills, Iron Man (2004) #13-14, Iron Man/Captain America: Casualties of War, Civil War: The Confession. 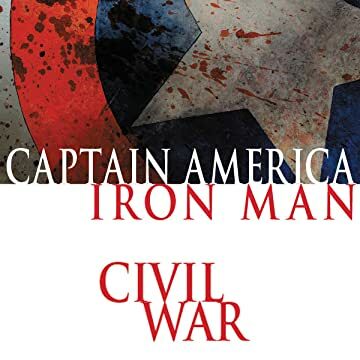 Captain America has fallen into a conflict with his government and his friends, and the people close to him are paying the price. Sharon Carter's life is torn apart as her superiors use her divided loyalties against her. The Winter Soldier comes face-to-face with Cap, but which side will he choose? Then, get inside Tony Stark's mind and learn why he feels that only he can lead the charge for superhuman registration! In the midst of the war, Captain America and Iron Man meet secretly. Is there any hope of working out their issues before further tragedy occurs? And in the war's aftermath, the two heroes meet again in a heart-wrenching epilogue that cannot be missed.